The Artemide Tolomeo Micro Tavolo is the smallest version of the iconic Tolomeo Tavolo light and it is a timeless beauty just like its big sister. It also impresses by its delicate look and the appealing contrast between matt and glossy surface finishes. Various international awards such as the “L’Observeur du Design” and the “Compasso d’Oro” serve as a proof of excellent design. Those who like it colourful will also enjoy the various colour versions of this table lamp – a large spectrum from polished aluminium, via bronze and green to turquoise is available here. The name of the Artemide Tolomeo was derived from the name of the Greek mathematician and astronomer Ptolemy: just like the sun revolves around the earth according to the Ptolemaic conception of the world, the Tolomeo Micro table lamp is supposed to rotate around its base. 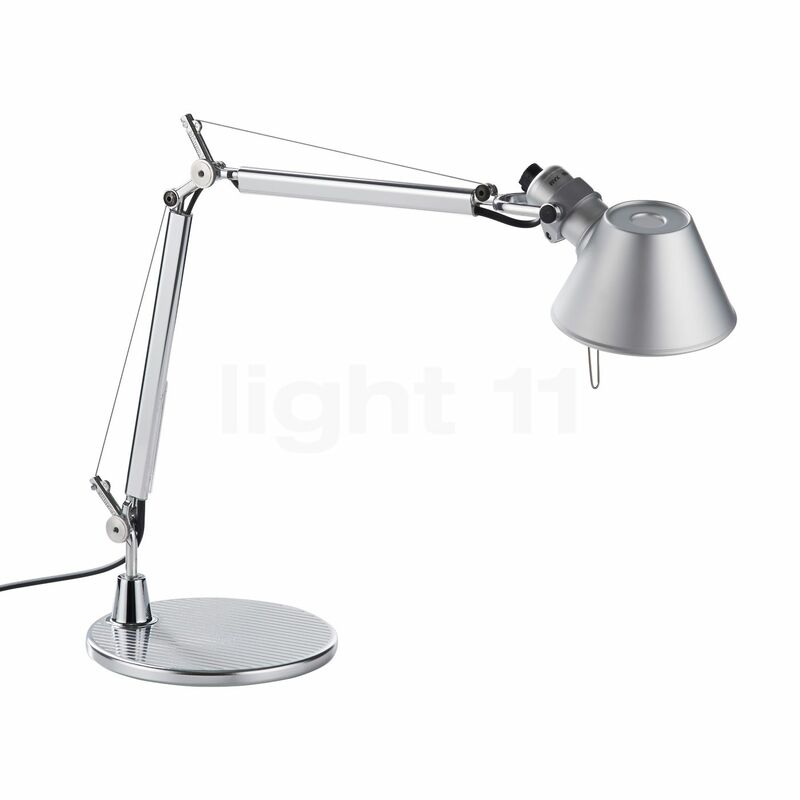 The Tolomeo Micro Tavolo desk lamp was designed by Michele De Lucchi and Giancarlo Fassina in 1999 for Artemide. Thanks to a practical handle on the light head, the Tolomeo may be aligned as desired. Modern hinges make each Tolomeo light an exemplarily flexible lighting solution. Thanks to the small opening on the light head, the Tolomeo also supplies some light upwards and thereby makes a contribution to ambient lighting. Despite its compact size, the Artemide Tolomeo Micro Tavolo lacks nothing in terms of flexibility compared to the larger version. This means that an intelligent rope pull system makes sure that the variably adjustable light arm of the Tolomeo Micro remains highly stable in any position and therefore ensures security. 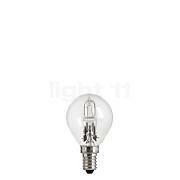 The light head may also be rotated in any direction so that the light can be directed to where it is required. By means of the aperture on the upper side of the diffuser, the Artemide Tolomeo Micro Tavolo additionally supplies some uniform and low-shadow ambient lighting. The pleasant combination of direct and diffused light provides this table lamp with its particular, very own lighting characteristics. A very pretty red light! My husband was very happy when I gave it to him as a present. It was a surprise. We placed the light fixture on the desk in the office. I will order another one for myself. This light is technically very sophisticated – it can be rotated and tilted as required, which is very important when working with a computer. 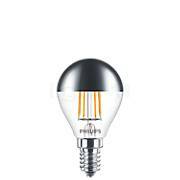 Everyone who is looking for classic, timeless design is well served with this light. 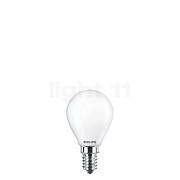 The great quality by Artemide speaks for itself, the price at light11 is great! I use this light as a perfect light source on my bedside table; thanks to the flexible shade the light is always directed at the right place while I am reading. This light will surely not be the last thing I buy at light11. New apartment, new bedroom, new light (for reading) – everything is set except for the last item. Uff, again a woman needs to choose from a vast selection of lights. However, it was quickly determined that it should be a product from the Tolomeo range by Artemide – but which one!? The dimensions of the Micro would be best, so Micro. Next question: Micro table lamp, Micro Pinza clip-on light, Micro Parete wall light, Micro LED or Micro Terra floor lamp? – table light, decision made. And speaking of decisions … which colour to choose: black, blue, bronze, yellow, green, orange, turquoise, red or grey. Does this never stop!? The end of the story: I am now a proud owner of a Tolomeo Micro with base in aluminium. It is as changeable as a chameleon, simply marvellous! My first Artemide light. But we all start small. I am very proud and satisfied with my purchase. The light looks great and fits well into any apartment / office – independent of the style. A little tip for Ikea customers: this is the original! Tell other customers and us about your experiences with the Tolomeo Micro Tavolo ! The award-winning Artemide Tolomeo Micro table lamp definitely does not require a lot of space: the sphere of action of this design classic from 1999 therefore comprises environments that only offer little space. 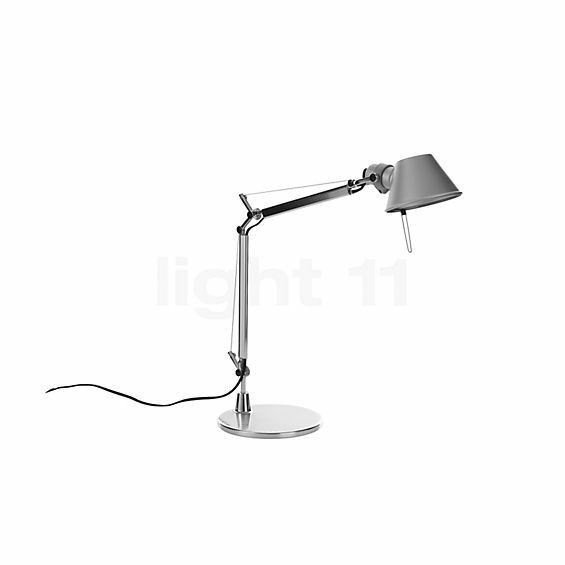 The minimalist dimensions of the Tolomeo Micro light particularly cut a great figure on small desks and working places. Here, the smallest version from the Tolomeo family stands out for its streamlined size and the almost infinite positioning options. By providing zone lighting on the desk, this space-saving light source facilitates reading and writing and also prevents the eyes from tiring quickly.